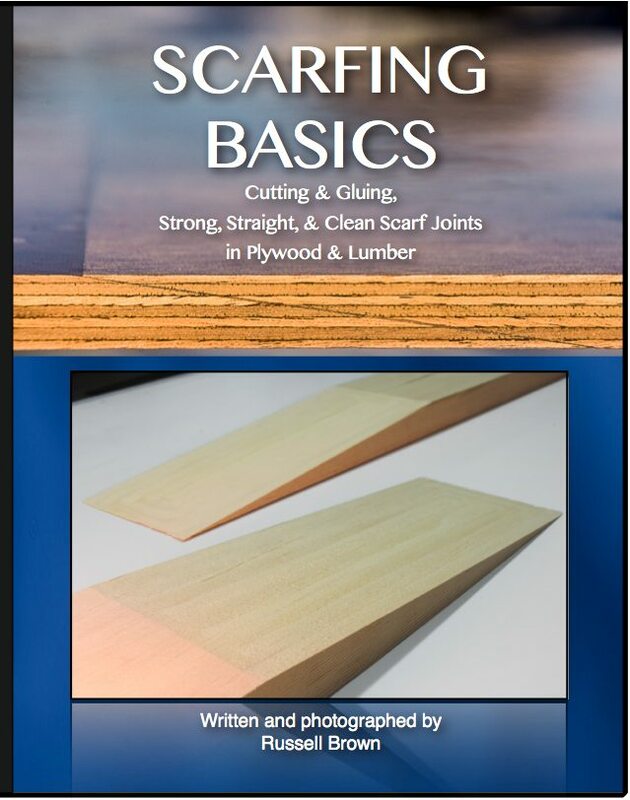 Scarfing Basics is finally an e-book/PDF too! I know ...it took forever! I will just say that I am a MAC person and if I never have to use a certain MS word processor again, I will be happy. After a lot of tutorials and finally formatting the book, the version I used did not allow active links even for the table of contents. I scratched it and went back to my free word processing program. It took a while to get over the lost time. 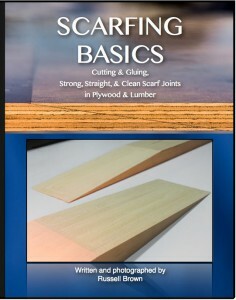 So now you can get the DIGITAL version of SCARFING BASICS HERE. I have also just published a children's book. 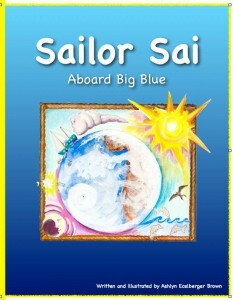 I created this book when I was cruising with my daughter many years ago. 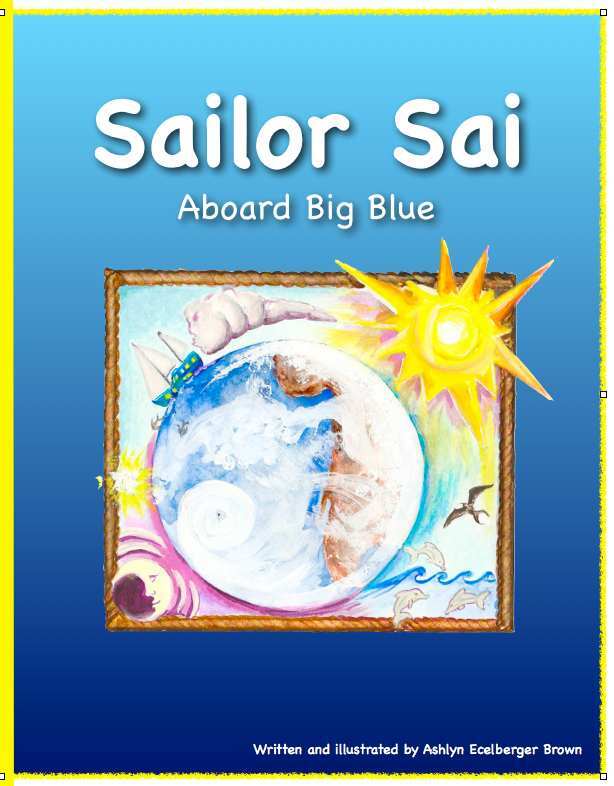 Sailor Sai Aboard Big Blue is a little tour of life living aboard a sailboat from the eyes of a child. The book hosts rhyming verse, a colorful illustrations and colorable line drawings. Each page is a sampling of living on a boat and the nature seen while cruising. 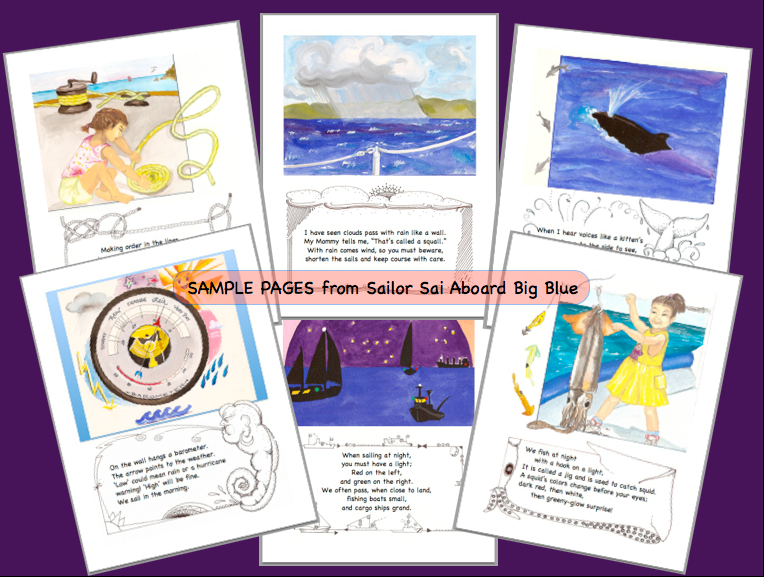 The story was inspired by the real life of a little girl named Sailla who sailed many of the worlds oceans before her 10th birthday. Best suited for ages 2 to 10. 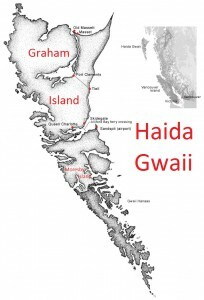 Re: Sail Making and Sail Design. 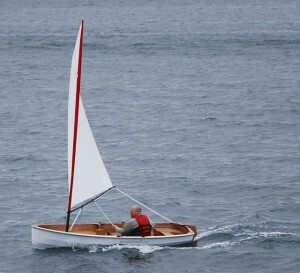 Ashlyn: How did you get into sailing and sail making? Sandy: I was very interested in sailing from a fairly early age (my mother was an avid sailor from the Canadian maritimes), and I knew that I wanted to get a job working with sailboats. Ashlyn: When, where and how did you learn sail making, and how long have you been doing it? Sandy: My family was living in Toronto in the late sixties, and the famous Danish sailmaker Hans Fogh (who trained under Paul Elvstrom) had emigrated to Canada, and lived in Toronto. His loft was not far from my parents’ house, and I visited him and nagged him until he agreed to take me on as his apprentice, after I completed university in 1974. So, it has been 40 years now! Ashlyn: What types of boats do you deal with? Sandy: Almost all kinds. My first real responsibility as a young sailmaker was cutting the Laser sails for the newly introduced Laser class dinghy. But since then, I have sailed, and made sails for everything from Optimist dinghies to square riggers, high tech mono and multi hull racers, and Arab Dhows. So all kinds of boats, really, and I appreciate all of them for different reasons. Ashlyn: What type of design tools do you use? Sandy: When I started sail making back in 1974, it was all still pretty traditional. The master sailmaker kept all his design notes and secrets in a "little black book", and we apprentices were not necessarily privy to all the tricks of the trade. But we were in search of ways to increase the repeatability of a good design, so we gradually started to reverse engineer the traditional methods, at first using very simple programs written for HP programmable calculators. Surprisingly, as a non–math person (I studied philosophy at university), I was very interested in this process, which ended up directing my career in sailmaking. I continued along this path, becoming involved in the ongoing development of sail design software. I ended up selling my share of the Elvstrom Sails loft in Denmark, and focused on sail design software (“SmSw6” and “Azure Project”), and sail design, working free-lance, designing sails for other sailmakers. These days, sail design software is quite sophisticated, and we can do both structural and aerodynamic analysis on proposed sail designs, all on a lap top computer. Ashlyn: Do you manufacture sails? Sandy: Not any more. I was directly involved with manufacturing sails (Elvstrom Sails Denmark) until 1990, but I have specialized in computer sail design since then. The digital recipe that is the result of the sail design process is then sent by E mail, and cut on some computer driven machine, to be assembled "somewhere in the world". I collaborate with quite a number of sailmakers, where I do the design work, and they build the sails. 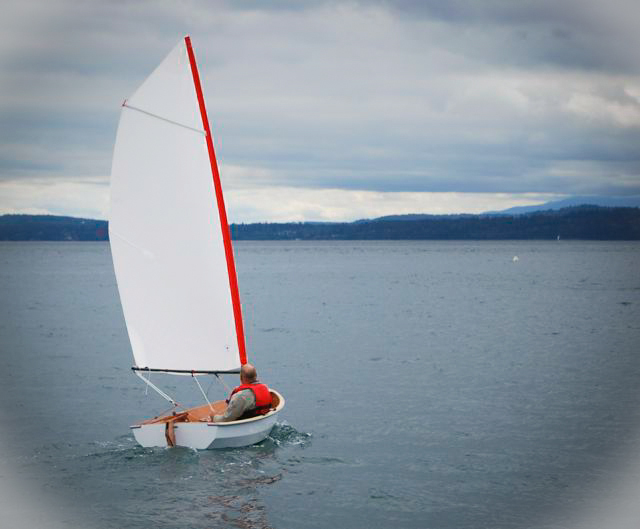 I also coach other sailmakers in the use of the sail design software. Ashlyn: "Do you think custom sail makers (in the USA for example) still have an impact in a world of factory made sails?" Sandy: "Yes! It's hard to dispute the fact that the big offshore sail manufacturers offer very attractive prices, due to the economies of scale. But there will always be an important place for local lofts, producing excellent sails and providing on-the-spot personal service to their clients. I'm happy to be in a position where I can collaborate with these local lofts (like Northwest Sails and Port Townsend Sails). 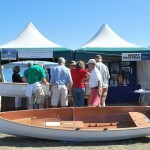 The personal contact, the creative discussions, the boat measuring, prototyping etc. that this close collaboration allows, certainly represents added value for the end user." Ashlyn: Do you have any favorite boat types, or types of design work? 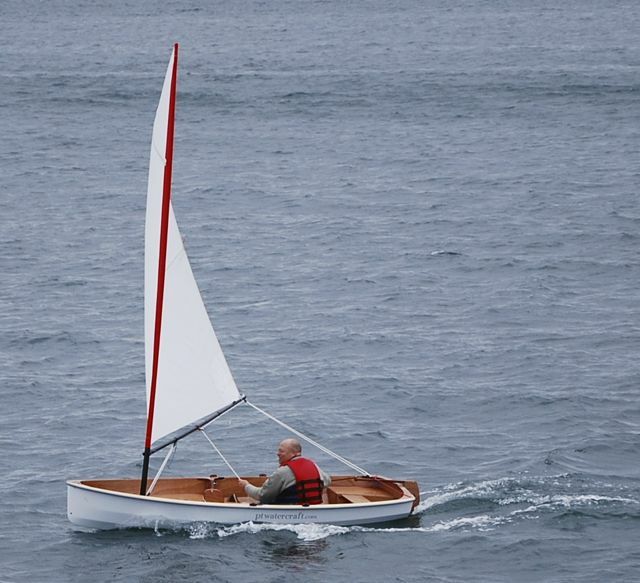 Sandy: I like all kinds of sail boats, large and small, fast and slow, modern and traditional. 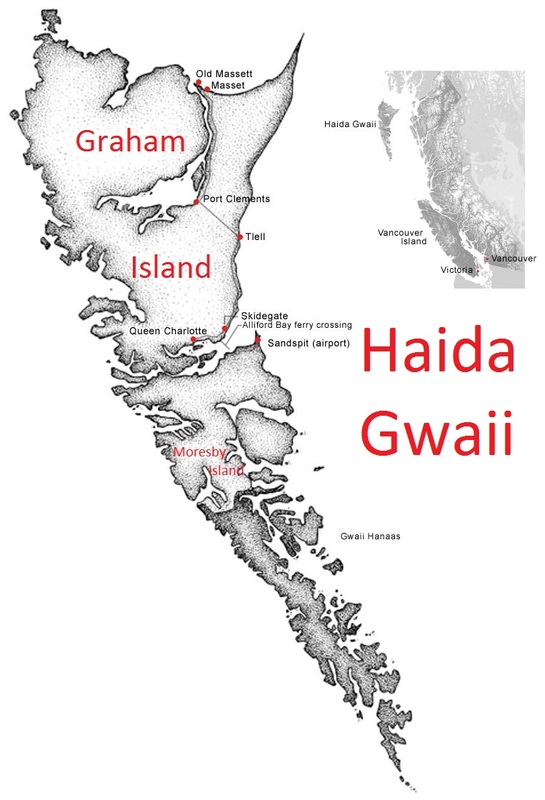 But I suppose that I prefer smaller boats, and the projects that involve working with people I know and like. Ashlyn: Can you predict anything concerning the future of sails and sail making? Sandy: New high tech materials are constantly being developed at an increasing rate, and we can build sails that are lighter, and less stretchy, than ever before. But these (racing) sails are not necessarily a pleasure to use, for the leisure sailor. So there is still a place for traditional dacron and nylon sails, and there are still many people who appreciate and prefer them. I think we will see more kites and “thick sails”, and lots more work on hydro foils, and various other drag reducing inventions! 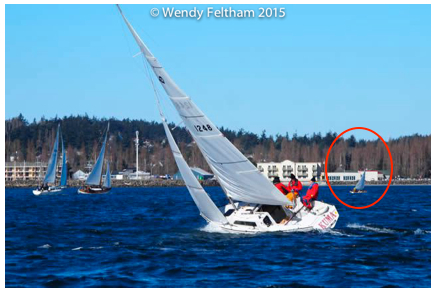 The "foiling moth" class is a good example of one of the many interesting directions things are going! Ashlyn: How can people best contact you? Ashlyn: What information should people have on hand to begin a new "design" conversation? Sandy: To begin with, just the size and type of boat they have, and where they sail, and whether it's racing or cruising. Then we can take it further from there. Ashlyn: Thank you Sandy! Russell and I feel very fortunate to work with you. Sandy: You're welcome! I really enjoy working with you and Russell! 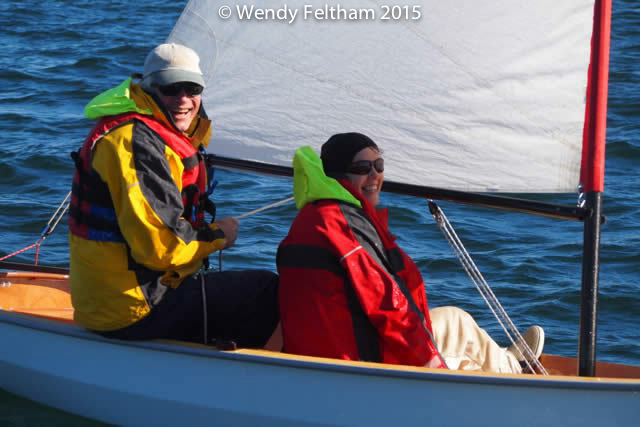 Read Sandy Goodall's Review of Sailing the PT 11 nesting dinghy. 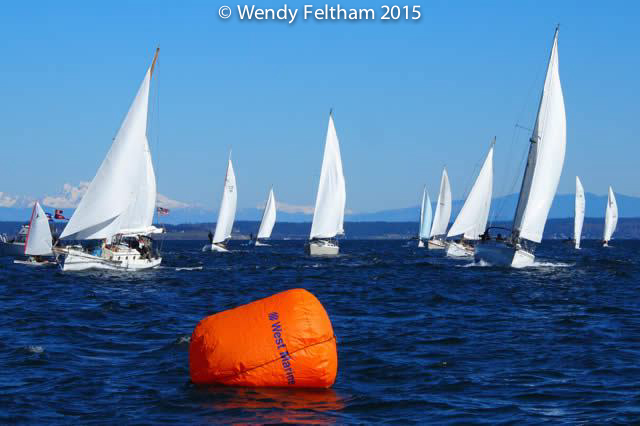 February 28 2015 was a beautiful sunny and breezy Saturday, and it was the occasion of the annual Shipwrights Regatta in Port Townsend. Russell and I are not racers but this seemed like a good excuse to get out on the water. 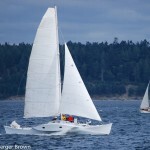 We entered the PT 11 thinking there would be a host of dinghies in the fleet as is often the case in Port Townsend. Well, we turned out to be the only actual dinghy! Our 11 footer was the most “water-line challenged” in the fleet. Next up in size were 505 Olympic class racing dinghies, then 6 Thunderbirds, and lots of racing and cruising yachts of a wide variety. When the horn sounded for the start, we were first across the 'line', together with the 'cruising class'. 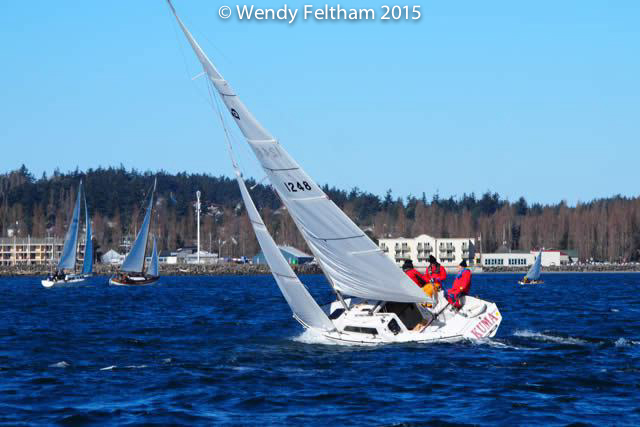 We made the course around the bay twice and crossed the finish line just over 2 minutes behind the last large boat. Yes, we finished last which, after-all, was pretty much a given at the start! It was a lot of fun and nobody was ever left far behind as even we were able to stay close to the fleet and boats with 10 times our sail area and 3 or more times our waterline. A great thing about this town and this sailing community and regattas like this one is the fun loving spirit and a trophy of some kind for almost everyone. We won the Boat Hook, as the boat that 'could have used a little pull'... or one less crew, perhaps.. but we were tickled with our “win” and had a blast out on the water. I was having so much fun, cold as I was, that a childish grin was frozen on my face. My fingers were too cold and stiff to work the Gopro camera very well but what I got is HERE, wet lens and all. 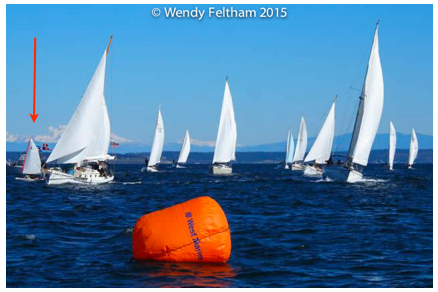 Other pictures of the day can be seen on the Port Townsend Sailing Association website. We are seen under the results and Annual Awards as "Lil B". In another lifetime, I lived on a large sailboat. I wrote a little book for children highlighting moments of living aboard with small children for small children.